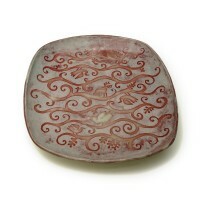 A unique plate with blue grey glaze over resisted white glaze. 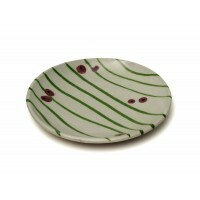 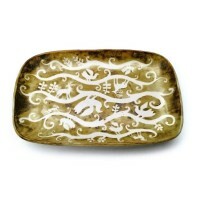 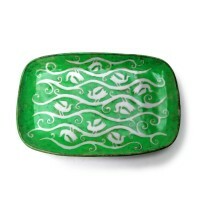 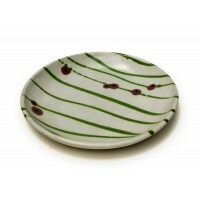 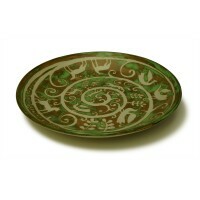 Ideal as a centre piece, hung on the wall or for serving food. 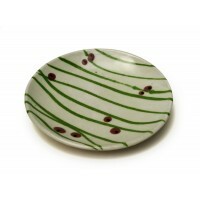 Size: 1.5" height x 11" diameter.